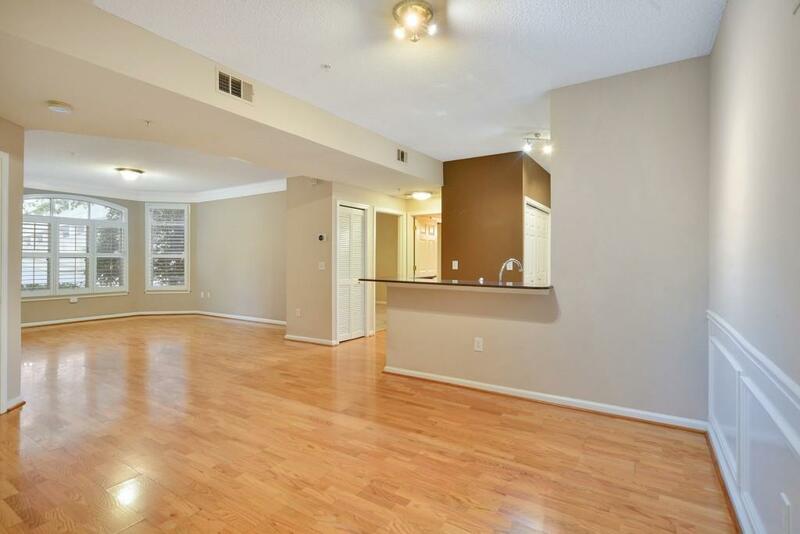 Fantastic opportunity to live in the heart of Midtown Atlanta. This large two bedroom, two bath condo is located on the first floor and just steps away from everything! 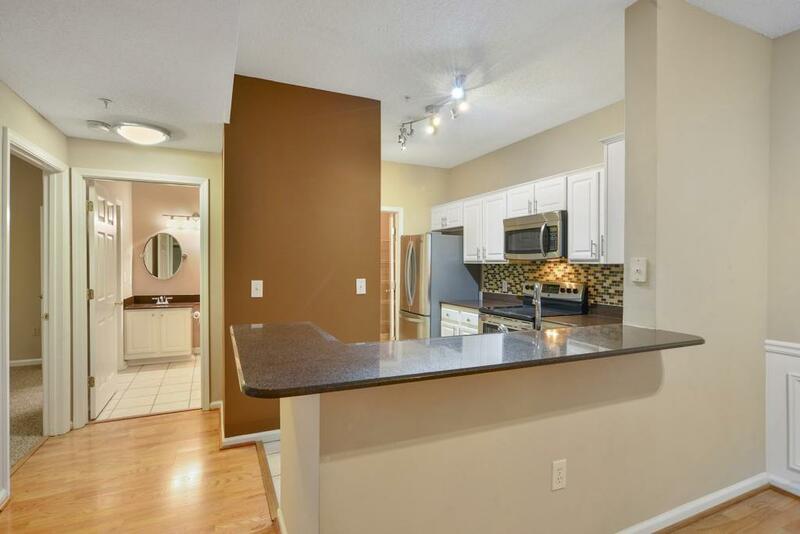 New flooring, renovated kitchen and bathrooms, large walk-in kitchen pantry and more. 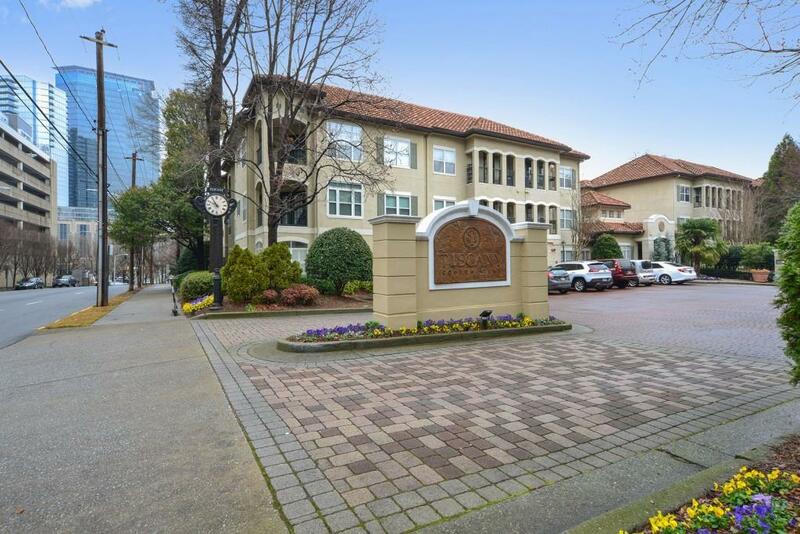 Two deeded parking spaces in the gated community that offers a pool, fitness center, clubhouse, pet walks, an electric car station, courtyards and security. 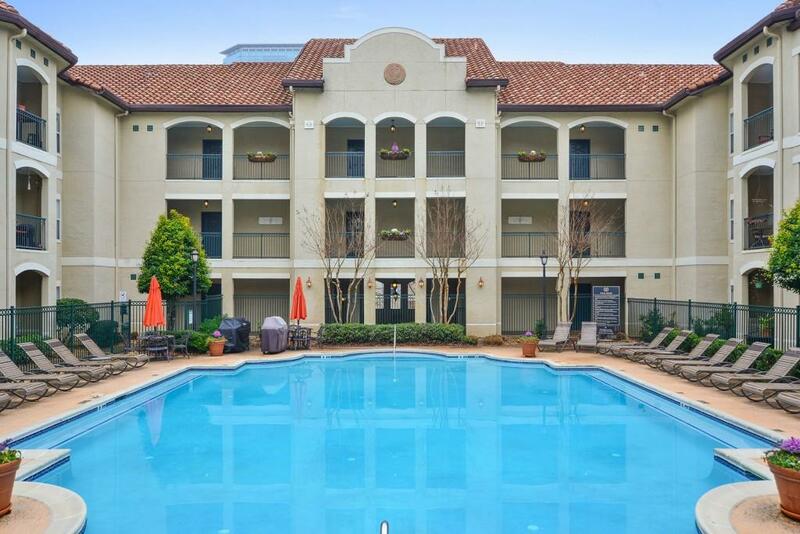 Tuscany is centrally located within a few blocks to all Midtown attractions including MARTA, Piedmont Park and multiple shops, restaurants and more!